We welcome back Pearl River/Rockland Resident Violinist Chris Murphy. doors open at 7pm, showtime is 8pm. There is a 6% handling fee included in the ticket price. ALL TICKETS ARE WILL CALL. 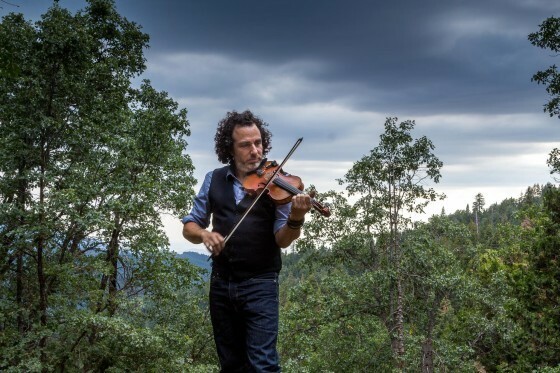 Tickets are NOT MAILED We welcome back Pearl River/Rockland Resident Violinist Chris Murphy.